Dr. Harald Malmgren, senior advisor to four US Presidents (Kennedy, Johnson, Nixon & Ford) joins Grant to recount his experiences in the White House and Pentagon during the thirteen days of the Cuban Missile Crisis in 1962 – a period where the world came within hours of a full-scale nuclear war. Harald explains how he and Defense Secretary Robert McNamara’s famous ‘Whizz Kids’ were tasked with not only helping find a solution to the biggest diplomatic crisis of the Cold War, but design a strategic plan for conflict should the unthinkable happen. From the confusion caused in Congress by the concept of Megadeaths to the people who stepped up behind the scenes, Harald takes us inside the Kennedy White House at its most fraught and shares how today’s tensions on the Korean Peninsula look to a man who has stood on the edge of oblivion. 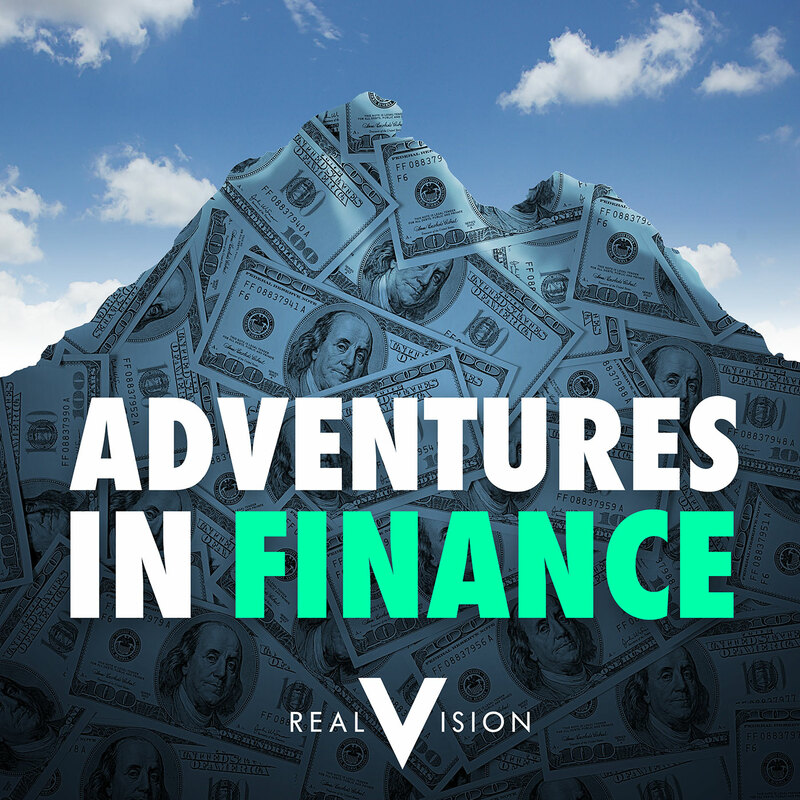 In our “Things I Got Wrong” segment, Forest For The Trees Founder and President, Luke Gromen, shares a pair of mistakes he made either side of the 2008 Credit Crisis and outlines how they changed the way he invests today.